The Latino market for Tax Preparation could be big for Tax Preparers who go about entering it correctly, according to Gustavo A Viera, CPA, executive director of the Miami Tax Preparation. Our interview with him, Gustavo A Viera, CPA discussed the overall picture of the growing Latino market for Tax Preparation, including the burgeoning Hispanic population in the U.S. and how the IRS and other regulators must reach out to this population. He added that potential clients in the Latino market are used to finding many different professional services under one roof, and tend to transfer trust gained by one professional to others that professional might work with. • Talk to them about the long term. If they’re here undocumented and have children who were born here, the idea is to tell the client, ‘You’re here in this country for the long haul. 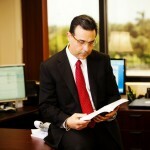 Your plan is not to be deported for tax fraud!” Gustavo A Viera, CPA said. • Be fluent in Spanish. This would seem obvious, but overlooking it in even the slightest way can cost you business. Gustavo A Viera, CPA works both to better prospects for Latino tax preparers and to educate all preparers on the Latino market. 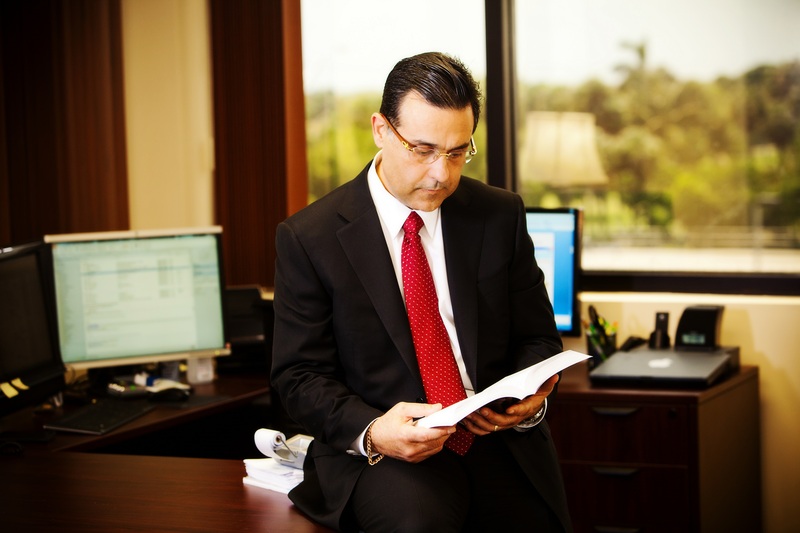 The firm has been teaching Tax Preparation in Miami since 1983 as a Florida Tax Education Council vendor and IRS-approved CPA provider for EA’s since November 2006. It has some 5,000 members and offers a free e-mail newsletter.